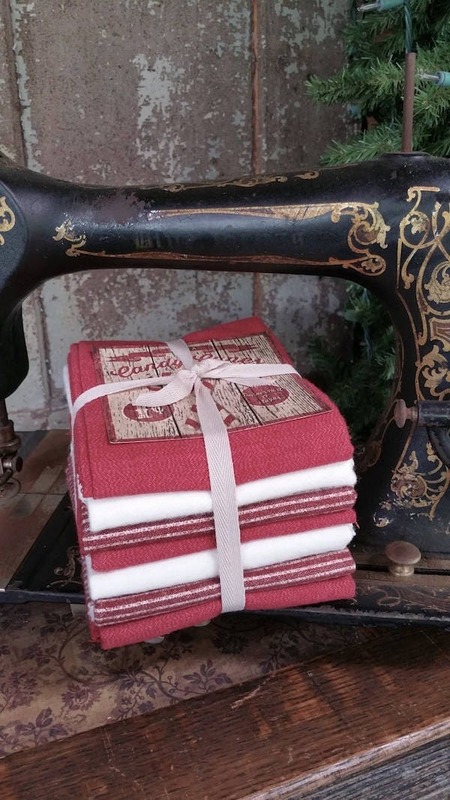 Flannel Fat Quarter Bundle (7pc) called "Candy Canes". a fat quarter cut (18") and are 22" wide. Colors will vary due to different computer settings. (We represent the colors as close as possible). Washing Instructions: Machine Wash Cold Delicate Cycle tumble dry low. This fabric is not returnable.